Our biggest compliment occurs when another periodontist or a patient from our practice refers a new patient like you to us. We look forward to meeting you and helping you achieve a beautiful healthy smile! The first step to seeing which gum disease treatment or implant solution you may potentially need is to schedule your initial consultation with Dr. Crawford. 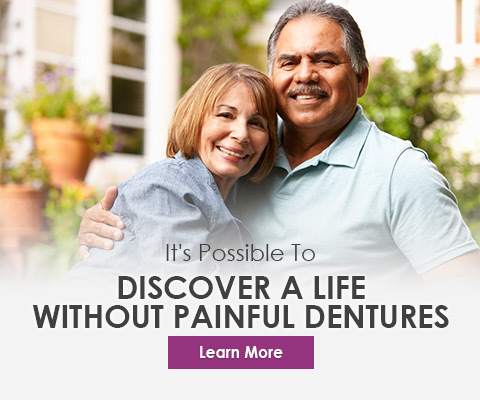 We say potentially because you may not even need dentures, implants or surgery. During your initial exam you may have x-rays taken, along with your comprehensive exam, and we'll provide you with a complete periodontic consultation. 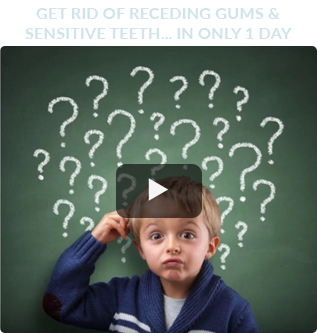 After educating you on your options, together we will discuss which treatment solution, if any, makes the most sense. 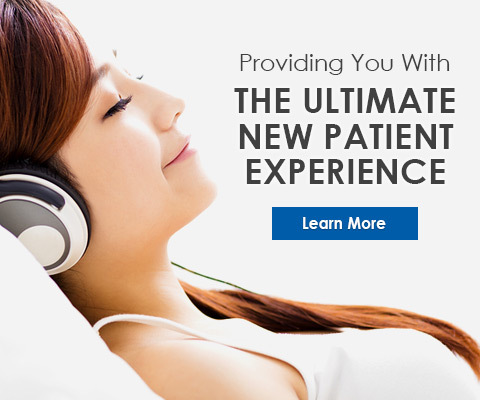 To schedule your initial consultation with Dr. Crawford, call 727.231.5908 or to complete our simple contact form. If you are experiencing sensitive teeth or tender, inflamed gum tissue, gum recession may be to blame. Gum recession occurs when the gums start to pull back from the roots of your teeth. Dr. Crawford's modern, effective treatment solutions can repair the problem and make your smile healthy again. There are several options available to you, including our innovative Pinhole Surgical Technique. This technique offers a less invasive treatment solution that can be performed in one day with minimal discomfort and a fast recovery . To learn more about our treatment solutions, call Crawford Dental at 727.231.5908 to schedule your initial consultation today! When it comes to gum recession, you have many options for treatment. Laser dental surgery is a gum disease treatment used to remove oral bacteria and diseased tissue without incisions or sutures. At Crawford Dental, we offer the gentle, effective laser solution called LANAP®. This safe and therapeutic therapy can give you clean, healthy, disease-free teeth and gums in only 1-2 visits! To learn more about our laser treatment options, call Crawford Dental at 727.231.5908 to schedule your initial consultation today! If you have received a recommendation from another periodontist and it simply does not seem to fit your expectations, Dr. Crawford will gladly provide a second opinion, to help you decide the best solution for your case. We understand that some doctors will try to push you into a certain type of treatment plan simply because it's more expensive. The team at Dr. Crawford's practice does not agree with this business model. We believe that it is more important to build trust with our patients and recommend a treatment plan that fits our patients’ lifestyle and budget, as well as your treatment needs. Additionally, we prefer to take a consultative approach, which means we weigh in our years of experience on which types of treatment options are going to be the most effective for your particular case, but, ultimately, you decide which treatment option you prefer. 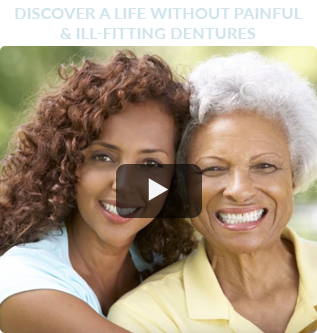 If you are missing teeth, you might be wondering what your options are to restore your smile. At Crawford Dental, we utilize the latest technology and techniques so you can have a healthy mouth once again. Dental implants are a highly preferred solution for missing teeth today, because they provide comfort and look like your natural teeth. Implants are also permanent, so you don't have to worry about removing and cleaning denture or partial trays. They also provide you with versatility, so whether you need to replace one tooth or an entire arch, implants can accomplish your tooth replacement needs. To find out if you are a candidate for implants, contact Dr. Crawford's St. Petersburg, FL office today at 727.231.5908 to schedule your initial consultation or fill out our simple contact form. My name is Dr. Bruce Crawford, and I have been helping patients transform their smiles, regain their confidence, improve their way of life, and improve their health for over 25 years. In my experience, I have come to understand the anxiety or fears typically associated with seeing a St. Petersburg, FL Periodontist. 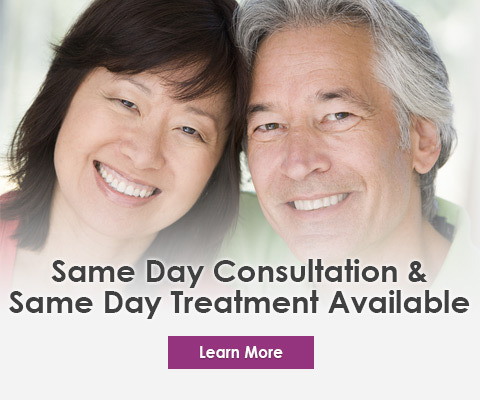 We can help you with dental implants, dentures, receding gums, gum disease, bite correction treatment, tooth extractions and sedation dentistry. To help you feel comfortable with your decision to seek treatment for your ailments or pain, we provide a patient comfort menu. Whether you find more assurance in noise-cancelling headphones, a massage chair, or even just a blanket, we help you feel at ease. 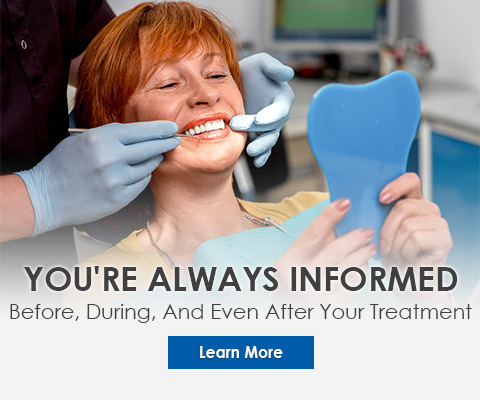 You can also take confidence in knowing that I keep up with the latest advancements in periodontal technologies. In fact, some of the treatments offered at my practice aren’t available anywhere else in St. Petersburg, Florida. Additionally, I will be able to show you precisely the troubled area with a live-feed camera the size of a pencil eraser! Your comfort is one of our main priorities, but, ultimately, your health is our number one priority. We believe that a healthier mouth leads to a healthier life. If you feel any discomfort or pain in your mouth, or you simply want a periodontal check-up for good health, we are available to help you. PS - Click here or call us at 727.231.5908 to schedule your consultation today. We are always accepting new patients, referrals are welcomed... but certainly not needed. *The reviews listed are from actual patients of Dr. Bruce Crawford. Individual results may vary. Reviews are not claimed to represent results for everyone. 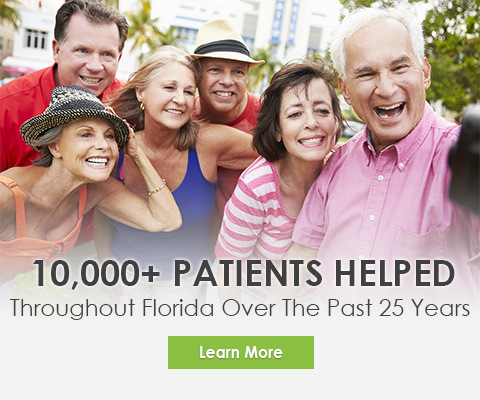 Dr. Bruce Crawford is St. Petersburg & Tampa Bay, Florida's (FL) award-winning periodontist with the most advanced technologies for dental implants, dentures, receding gums, gum disease, bite correction treatment, tooth extractions and sedation dentistry. 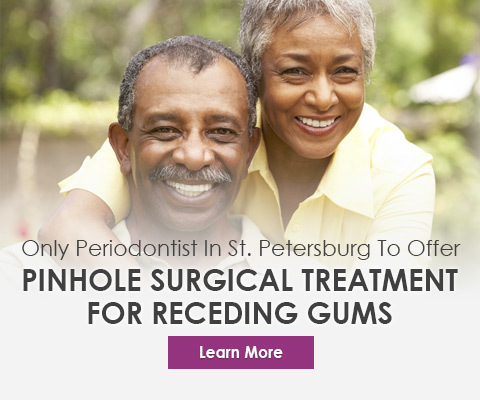 He is the only periodontist in St. Petersburg to offer Pinhole Surgical Treatment for the treatment of receding gums. Come experience Implant Dentistry & Laser Periodontics and you will see we offer innovative, comfortable and effective periodontal care with a smile to patients in and around St. Petersburg, FL and Tampa Bay, FL. 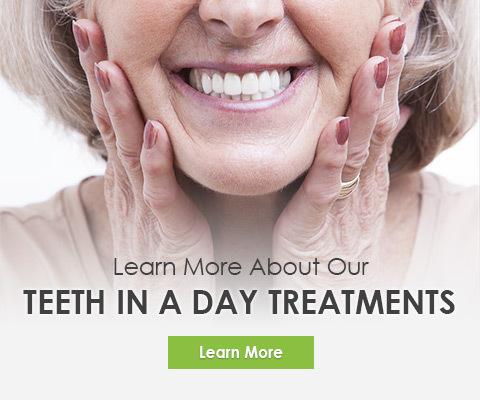 Call 727.231.5908 today for your consultation and ask us about our teeth in a day treatment!